Niamh’s days and nights are dedicated to designing pattern collections available for sale and license for her clients and working on her shop orders for her personalised gifts in her on-line store of niamhdesignstudio/shop. She always welcomes new freelance work, along with commissions or licensing opportunities. She has taken on briefs and designed successful ranges for the souvenirs, fashion, tech, homeware, children's books and stationary markets. Her talents lie in conveying a story through design and illustration. Niamh Fitzsimons is an Irish surface pattern designer and illustrator living in Dublin. She creates designs for a variety of surfaces including children’s books, textiles, homewares, fashion, printed paper, technical products and much more. With a special flair for characters, she loves to invent fun new personalities and give them a home to bring them to life. Niamh works for a number of clients, both directly and through her agent in New York. Clients include Walmart, Target, Scholastic, Hampton Art, I See Me!, Robert Kaufman Fabrics, Jo-Ann Fabric Hampton Art, and Hobby Lobby, to name but a few that Niamh has licensed and sold Designs with. After studying Graphic Design at the Letterkenny Institute of Technology in Ireland and graduating in 2000, Niamh moved to Holland for the next seven years. The experience of living abroad and being surrounded by different cultures really opened her eyes. It was there, while creating surface designs for a range of products made by the large electronics company Philips, that she developed herself as a surface pattern designer. She knew that this was what she had been searching for her whole life. After returning home to Ireland, she opened Niamh Design Studio in 2011. 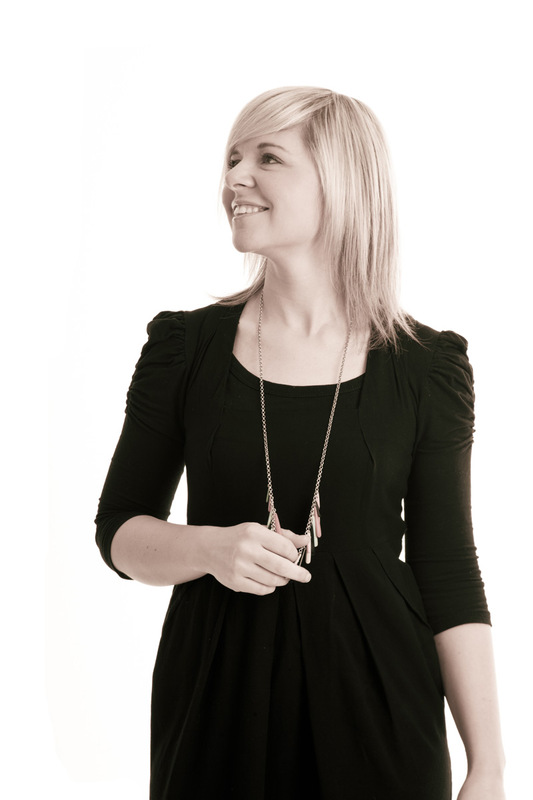 Niamh is an ambitious and creative designer with 15 years of experience in the design industry. She takes great pleasure in her work and in crafting bright and whimsical art. She always starts off with a sketch, needing to feel a pencil on paper. This helps her idea to materialise before she takes the sketch to the computer for the next step of the design process. She has been in love with drawing since she was a little girl, when she used to tell everyone that one day she was going to be an artist. She always knew she was destined for a specialised area in the world of art. Niamh is inspired by many sources including Japanese art, design books, children, travelling, blogs and quirky fabric designs. Above all, her work is driven by a desire to create ‘art to make you smile’; that is, to bring a little merriment and lightness into the world.